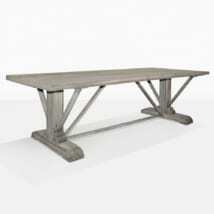 The Trestle Table defines classic country style in a modern theme. 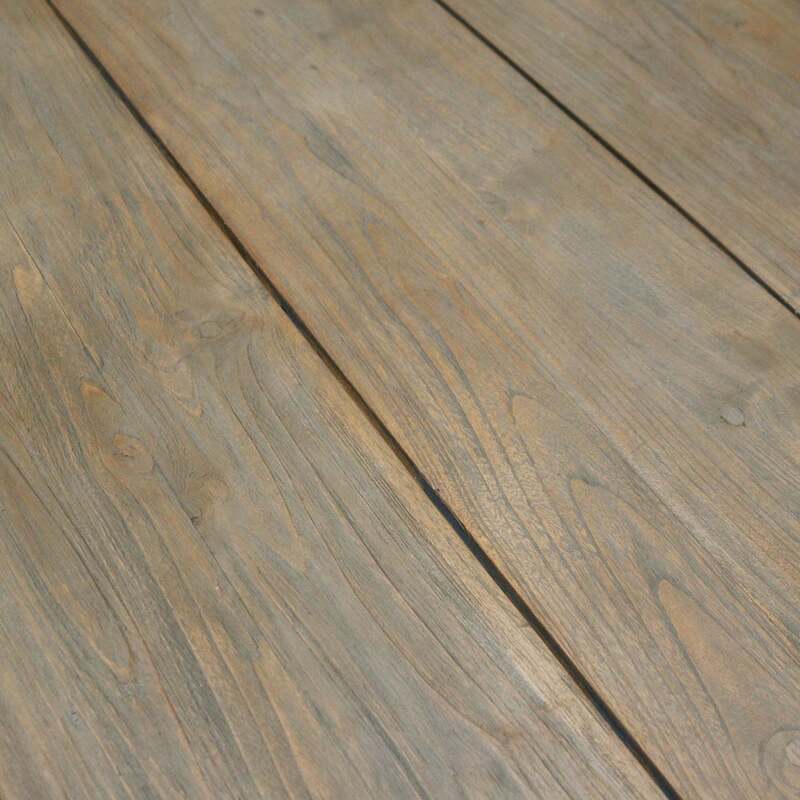 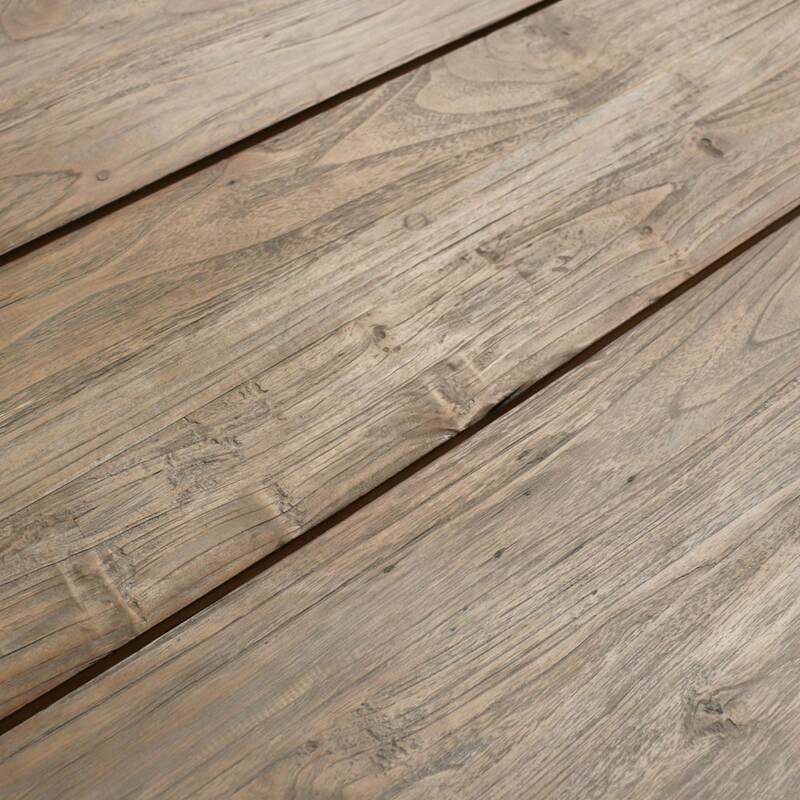 It has a chunky reclaimed teak construction to impress your friends and neighbors and provide you a long-lasting and stunningly beautiful table. 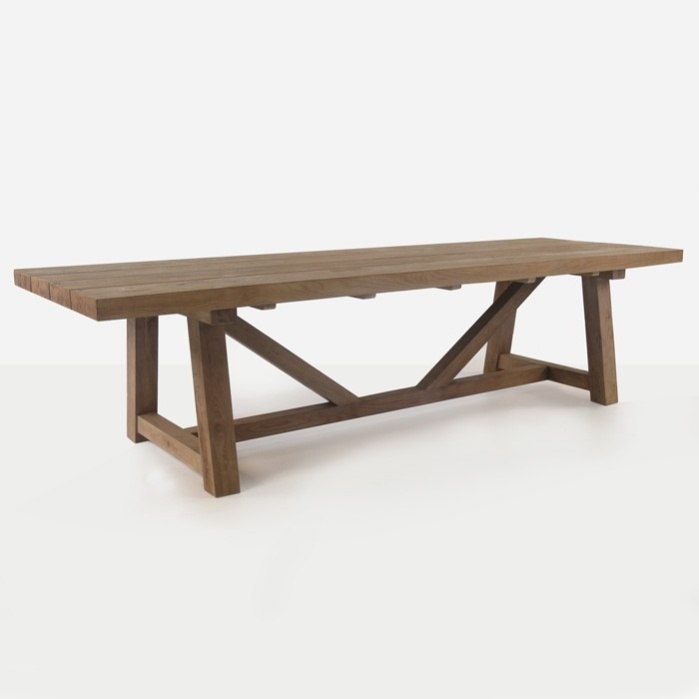 This Trestle Table has a rustic look and is made with marine grade materials and hardware making it perfect for the year-round use outdoors. 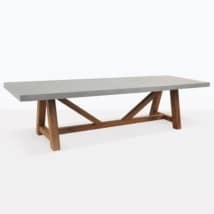 You can mix and match with outdoor wicker chairs or concrete benches for a stunning eclectic look. 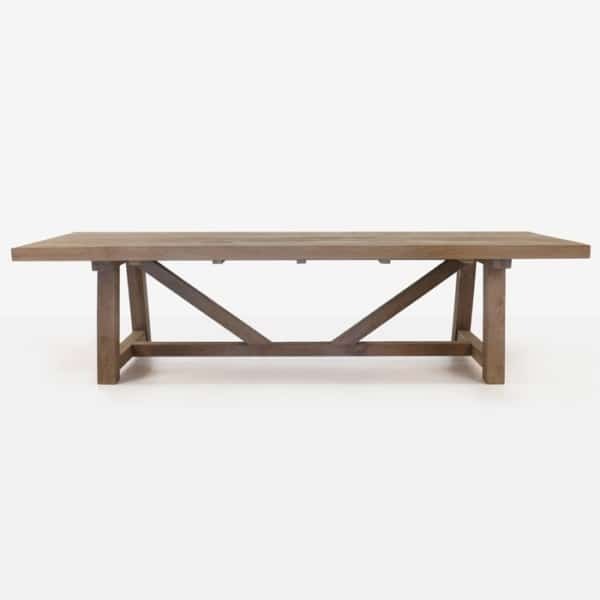 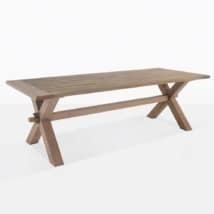 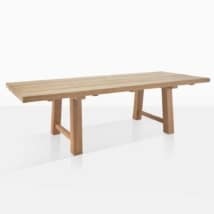 The Reclaimed Teak Trestle Table is available in three sizes to compliment any space and function for any dining need.